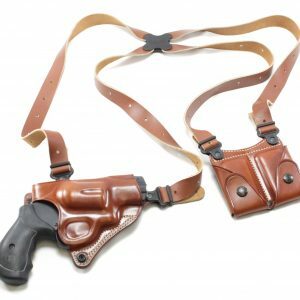 The Smith & Wesson K-Frame Model 13 revolver features a three-inch barrel for easy carrying and improved handling. 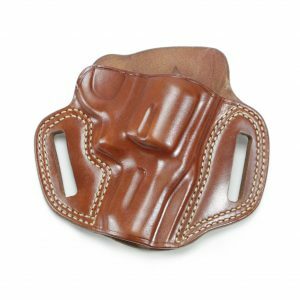 Find all of the revolver holsters, speed rigs, speed loaders, and other revolver accessories that you need, right here at Speed Beez. 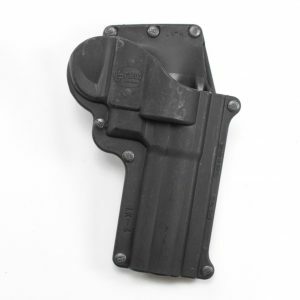 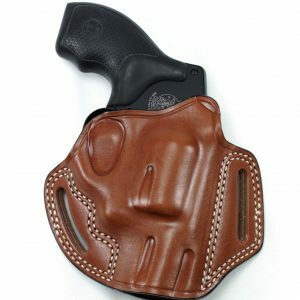 On this page, you will find all of the competition holsters for the Model 13. 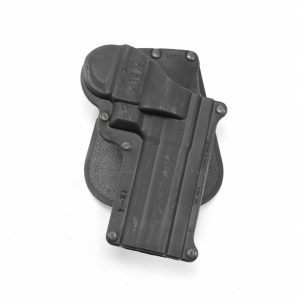 We have Kydex and leather revolver holsters, belt holsters, and shoulder holsters. 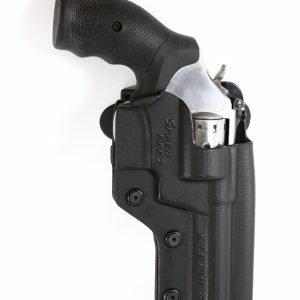 If you want great revolver gear at a great price, you can always count on Speed Beez to deliver. 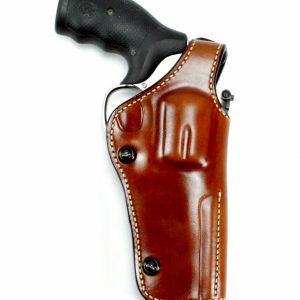 Shop with us today and receive excellent customer service as well as the fastest shipping possible.